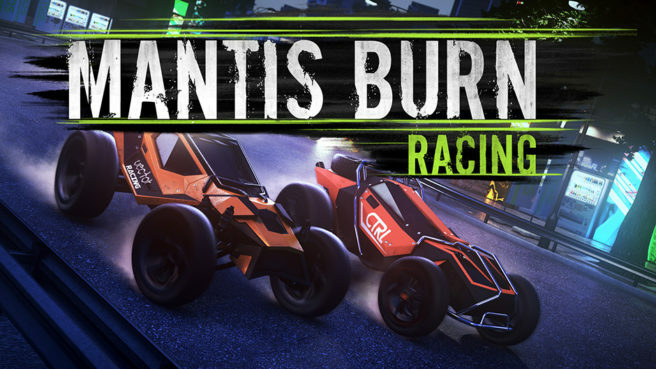 VooFoo Studios today announced that their award-nominated top-down racing game, Mantis Burn Racing®, will be FREE to play on Steam from February 22nd through February 25th. With the game’s first PC-based eSports championship taking place alongside the Free Weekend, there’s never been a better time to experience the buzz of drifting past opponents in this thrillingly addictive top-down racing game. 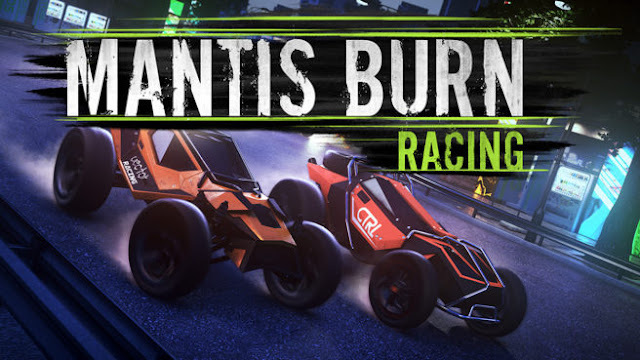 The E4i Mantis Burn Racing® Championship is a weekend-long event streamed, casted, and entertained live on The Overpowered Noobs’ Twitch channel, and hosted through its eSports division, ESPORTS 4INDIE (E4i).